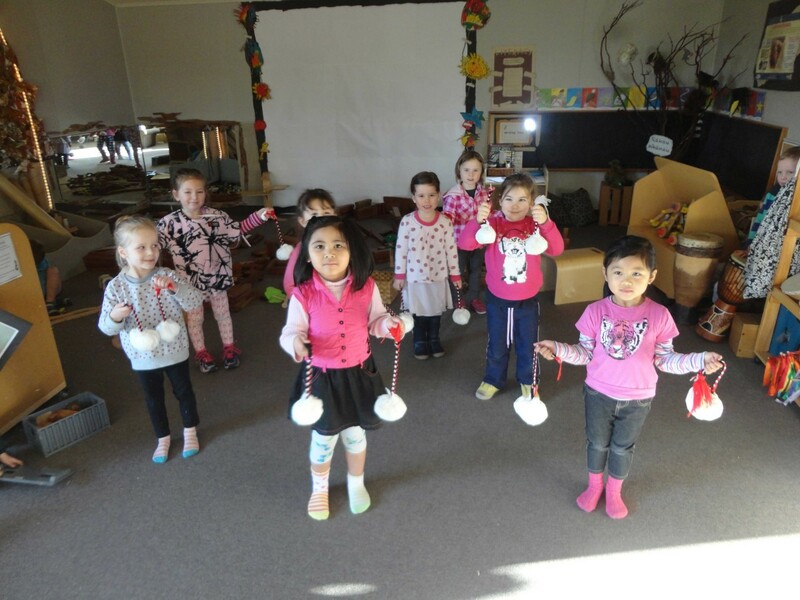 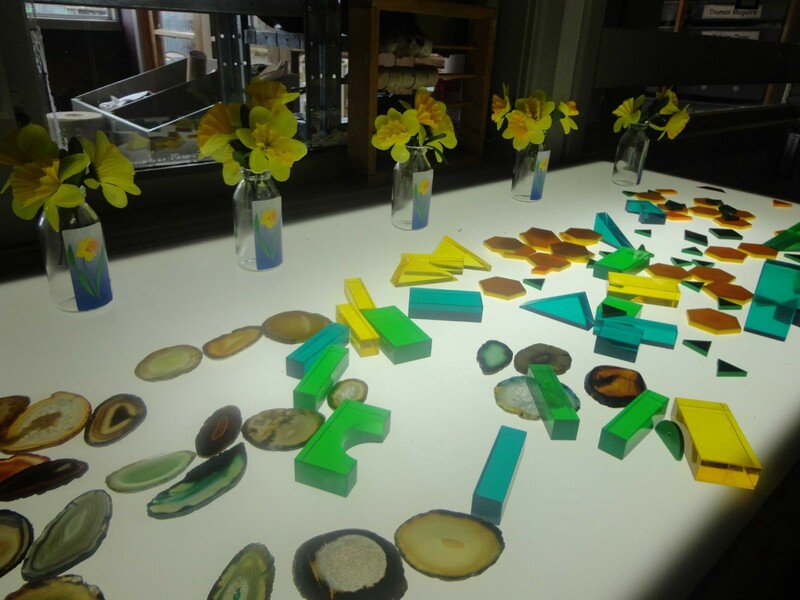 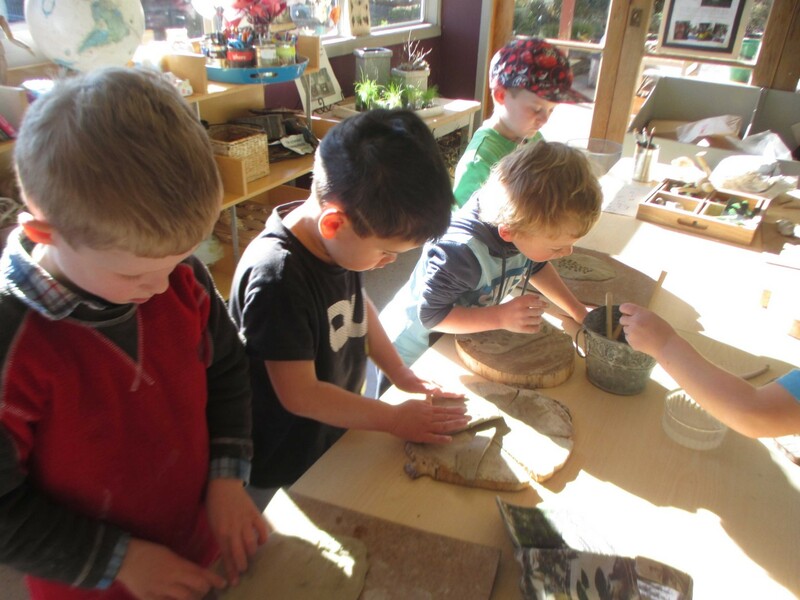 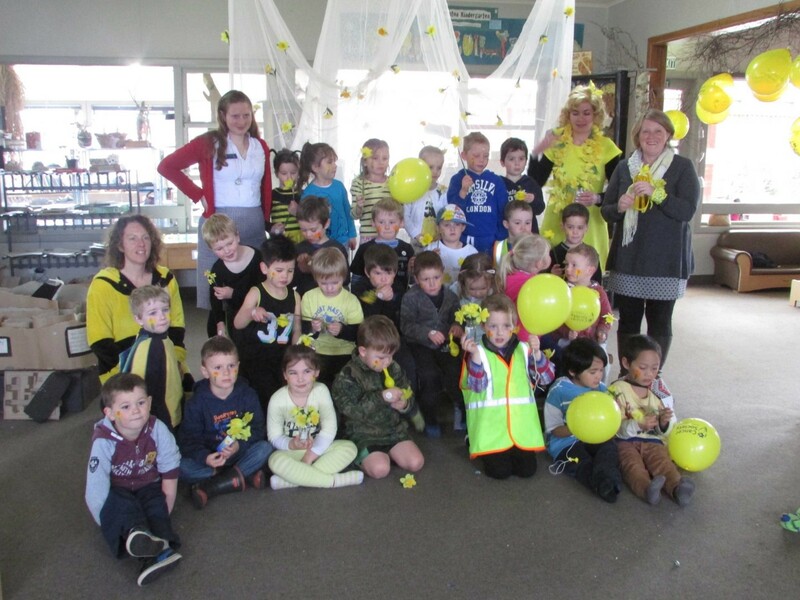 Winton Kindergarten provides a Reggio Emilia inspired programme, with focus areas being whanaungatangata/relationships, the arts and the natural environment as a stimulus for creativity. 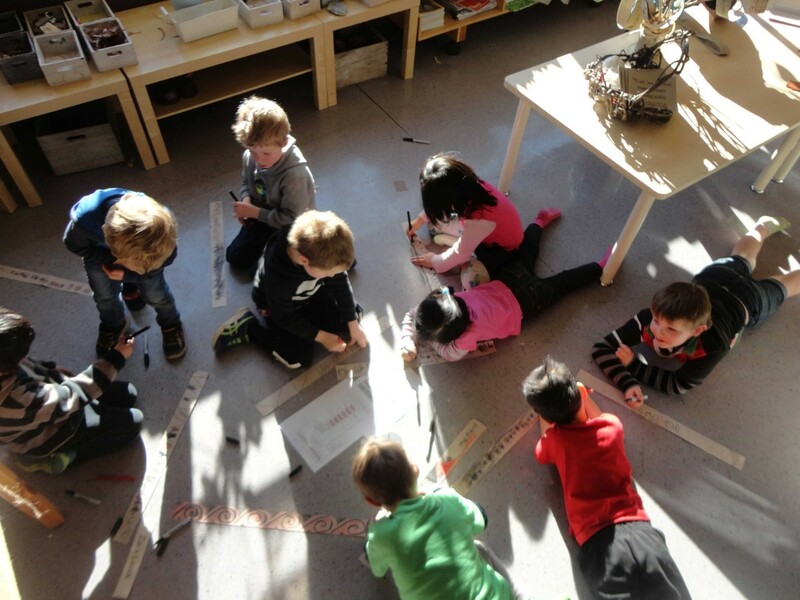 Children are immersed in a culture where the ability to wonder, be inquisitive and eager to learn is fostered, with a willingness to ask and respond to questions. 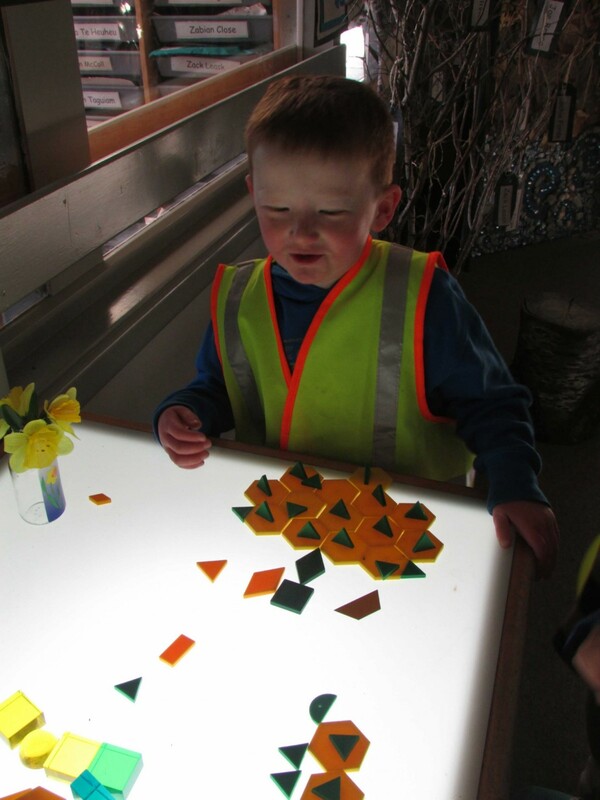 Our children are involved in both short and long term projects where they learn and discover aspects of the world around them. 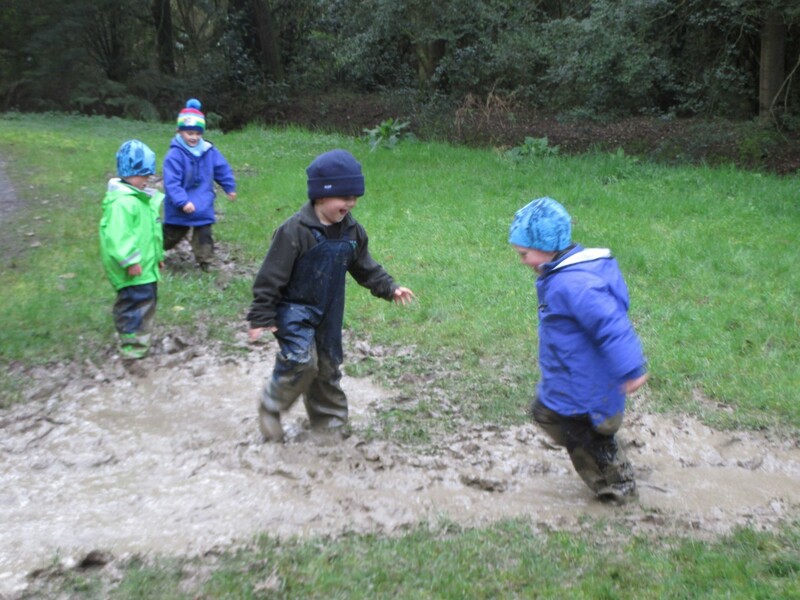 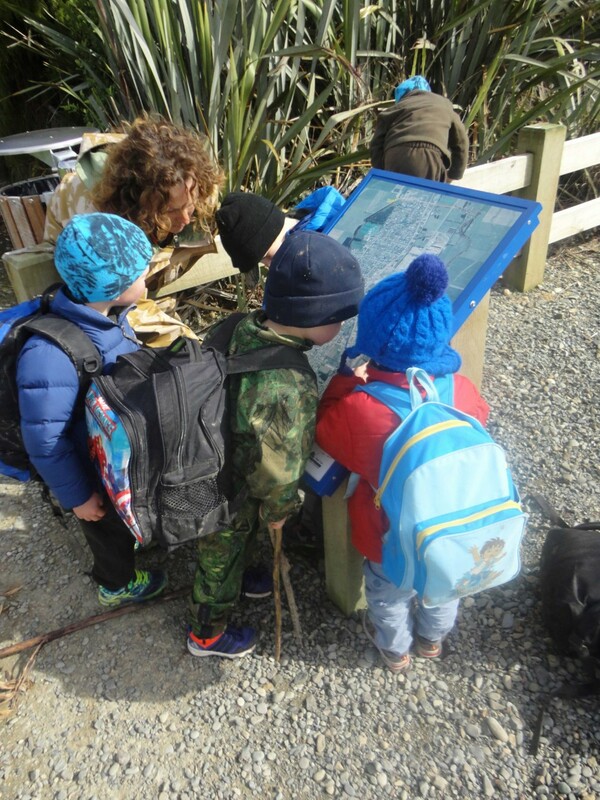 We provide a Nurtured by Nature programme which sees children visit Ivy Russell Reserve each Tuesday to explore and learn about our natural environment. 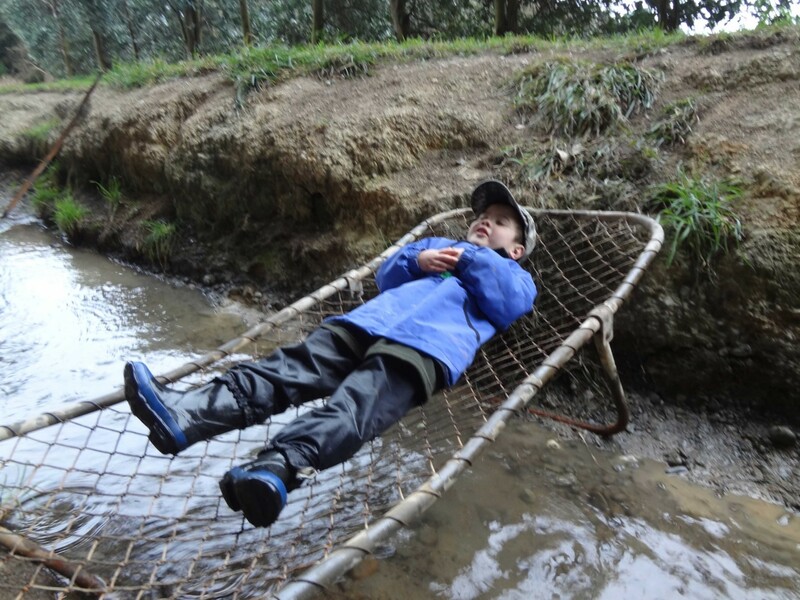 All children are supplied with morning tea and lunch. 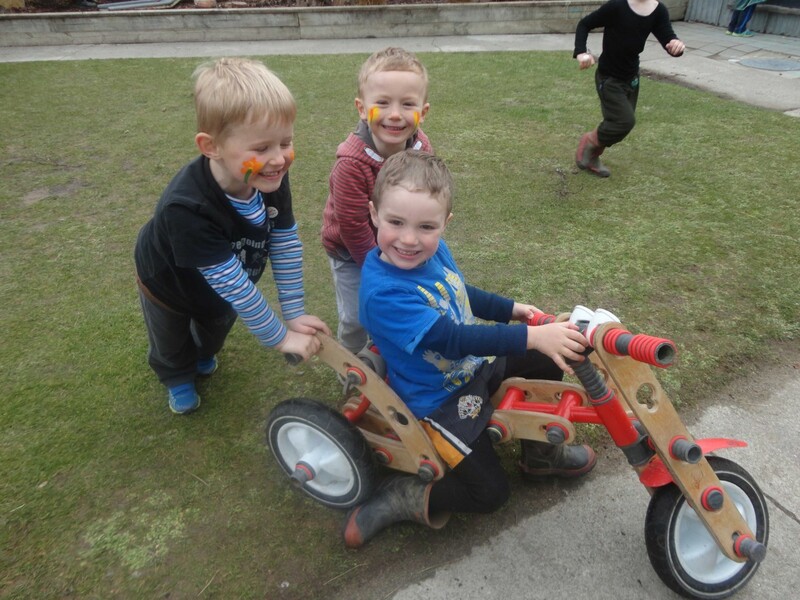 We provide healthy choices and a colourful array of food groups. 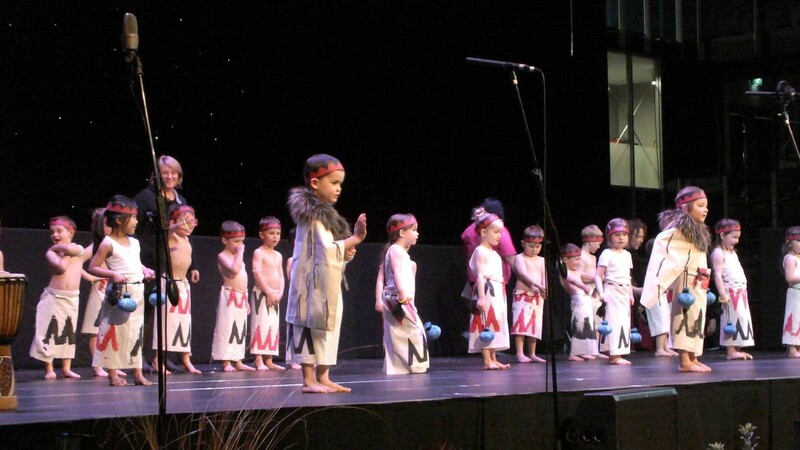 We value connections with whanau in our rural and urban community and are lucky to have a very strong and supportive parent group. 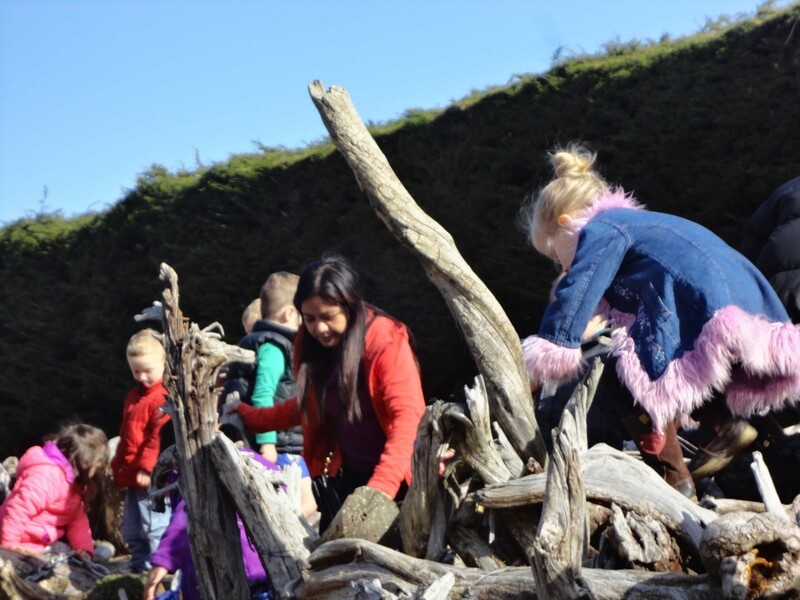 We also have responsive links with our twelve local primary schools, providing strong pathways for children to transition to school.